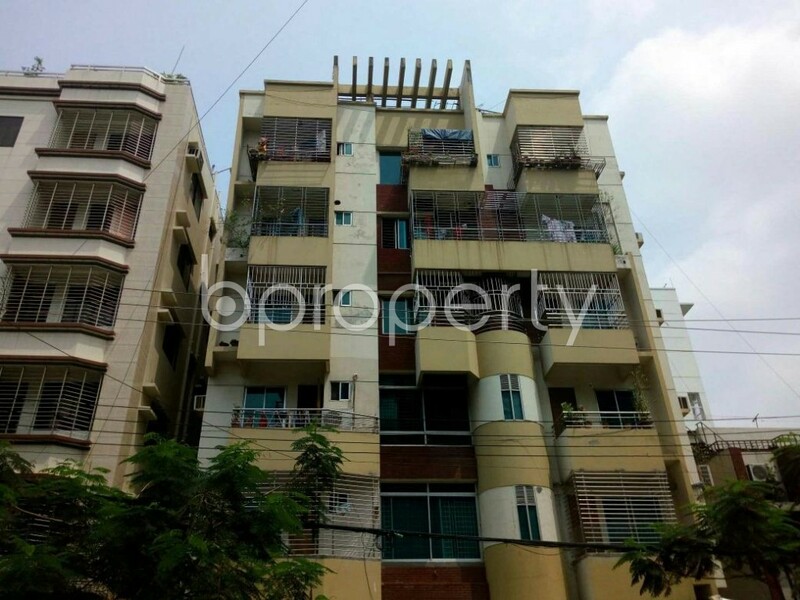 Looking for the most favorable flat in Uttara? You just chose the right link to get through it. We are offering a reasonably priced flat for rent having 700 Square Feet area. This wonderful apartment is set with an amazing floor plan. As a resident of this flat, you will be able to enjoy facilities like all time electricity backup, water and gas. The correspondent flat features 2 beds, 1 bath, drawing, dining and a beautiful kitchen. To pass some good family time the apartment also has a balcony. This flat priced at BDT 17,000.